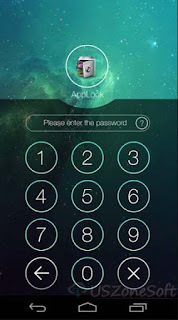 Number one lock App in over 50 countries. Over 300 Million users, supports 32 languages. 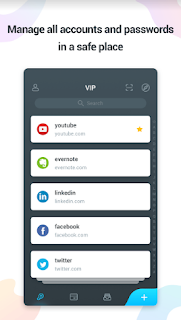 VIP is pro password manager to secure your accounts and passwords that developed by Domobile lab. 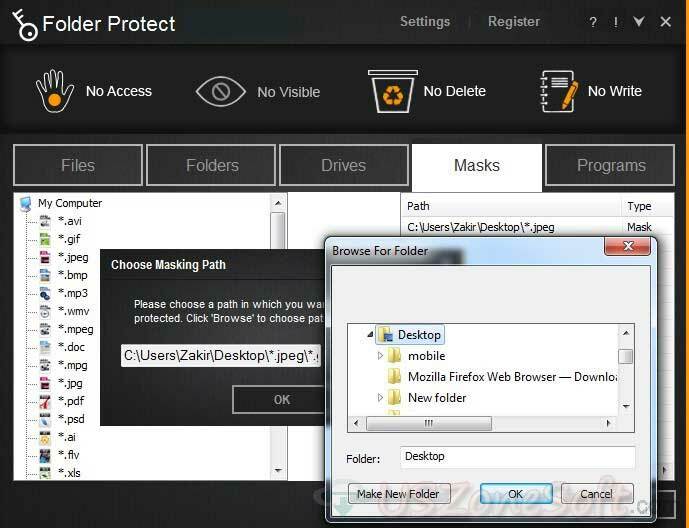 It can auto fill passwords in sites and apps on phones, tablets and PC. Only you can open VIP with a password or fingerprint. 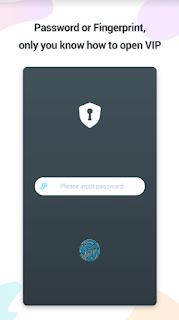 Best free app to keep your accounts and passwords safe. All information is encrypted and protected by a local master password. Only you know it and have the authentication. VIP also supports fingerprint. 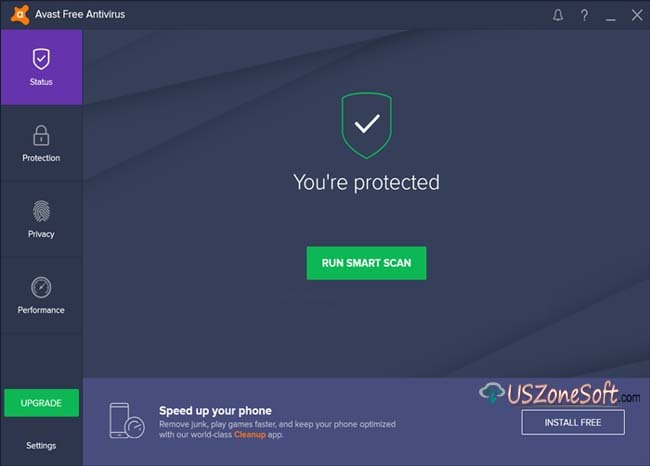 When you open sites and apps in the phone, e.g. 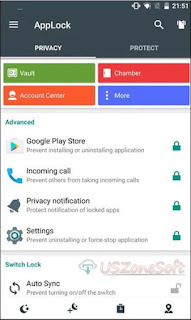 Facebook, Instagram, Netflix, Gmail, YouTube, accounts and passwords will be auto filled, you can log in with one tap. On the PC, you can use VIP browser extensions to auto fill accounts and passwords. No need to input by yourself. If your old password is short and simple, you can create an extra strong password with VIP. 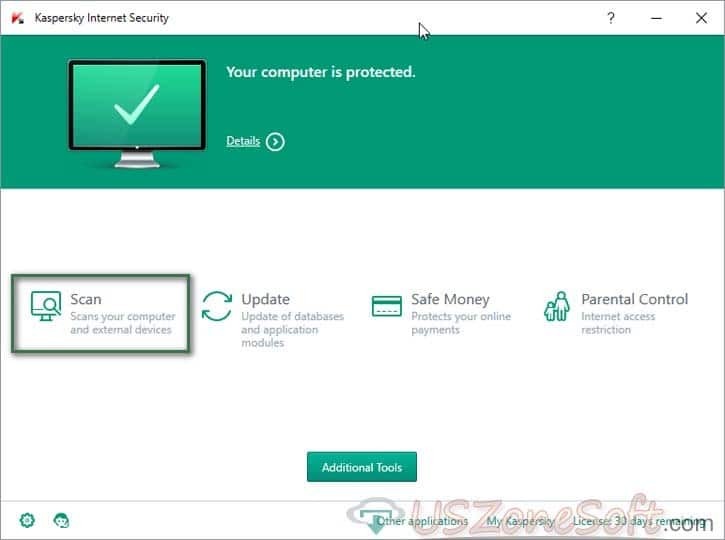 Enhance security for your accounts. Too many credit card and licenses? Let VIP help to manager them. Scan the credits cards to quickly save its number, name and valid date. Save your ID card, driver license, passport etc. You can keep your things in VIP. It can be safe and organized. 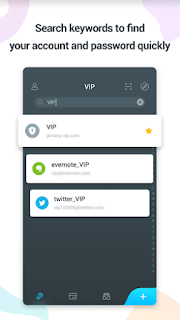 Save accounts and passwords in VIP, your data will be secured and organized, you can get and use them easily at all time. Meanwhile, relax your brain! 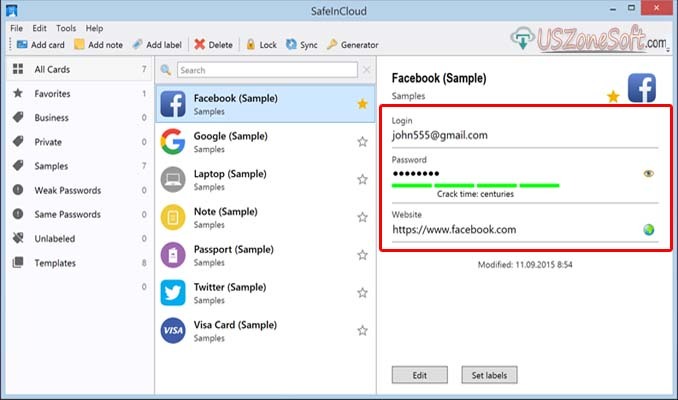 SafeInCloud Password Manager is the best free data security software that helps you to completely protect your encrypted database with a strong password. 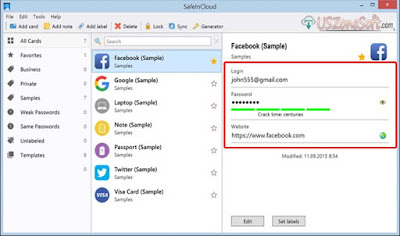 With the software can be secure your all favorite site login account like Facebook, Google, Laptop, Note, Passport, Twitter, Visa Card and more. 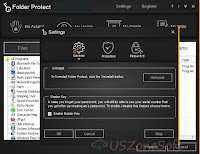 Icecream Password Manager helps to encrypt your sensitive data with the strong password like as identities, credit cards, bank account, passports, software licenses, driver licenses, secure notes, FTP accounts and more. You can easily manage your login that access with the master password can use by AES (Advanced Encryption Standard) 256 bit Security. 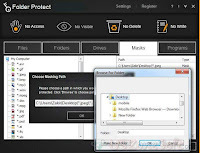 Icecream Password Manager also provides best Chrome and Firefox browser plugins for automatically fill-in the forms while you come back in online. 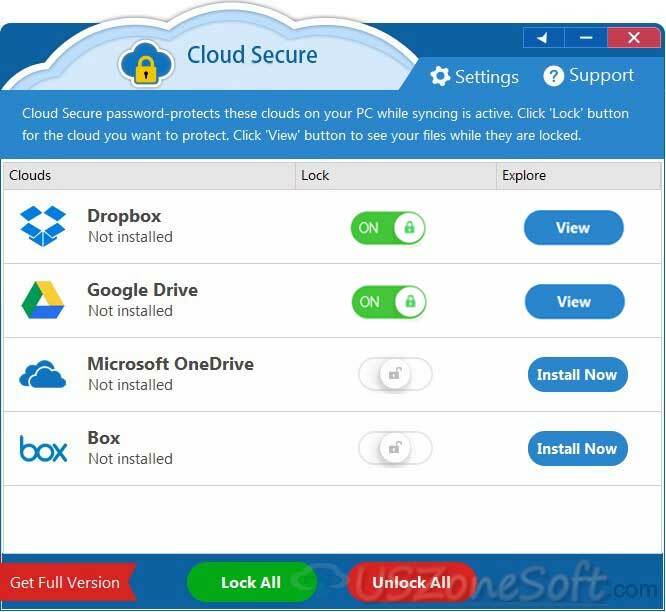 USB Block helps to lock your USB drives, External drives, CDs, DVDs etc to set a password which you want to access against any illegal copy, leakage, and duplication of your specific files and folders. 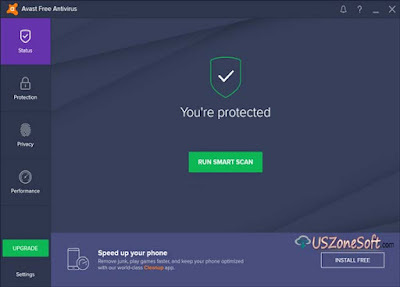 The security program also blocks all unauthorized computer network and keeping malicious activity from your computers as possible. 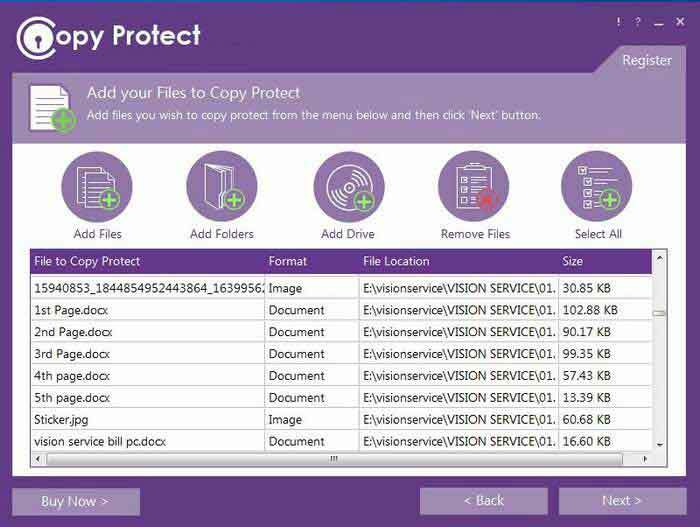 The security software securely protects all malicious viruses from USB Drives, CDs, and DVDs without your permission that submit a password. 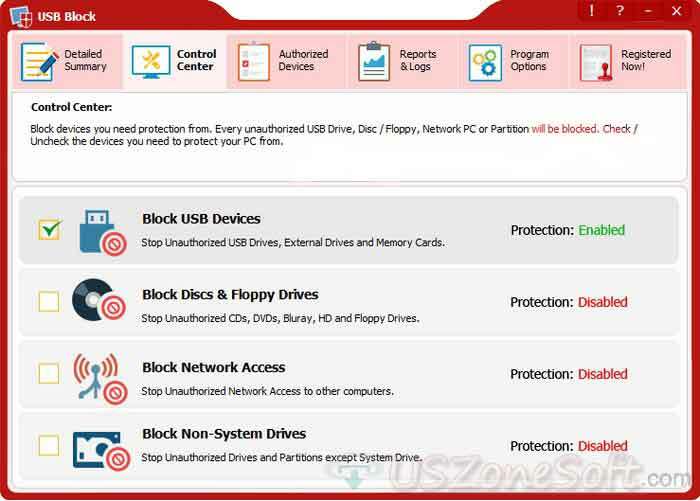 Block any CD-R, CD-RAM, CD-RW, DVD-R, DVD-RAM, DVD-RW, HD-R, HD-RAM, HD-RW, Blu Ray-R, Blu Ray-RAM, Blu Ray-RW, Floppy Disk and other Zip drives.
" 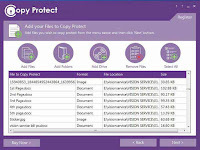 Here the security is the only trial version for try to use and review the useful features. 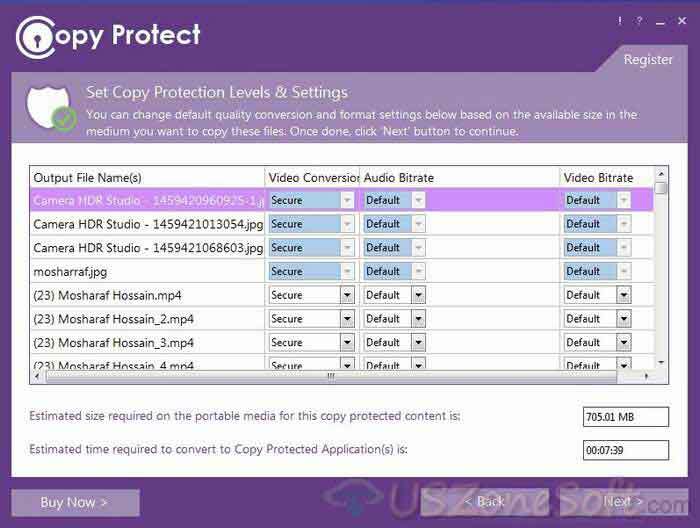 But if you want to USB Block Full registered version download for PC you can easily to get by direct contact with the publisher."